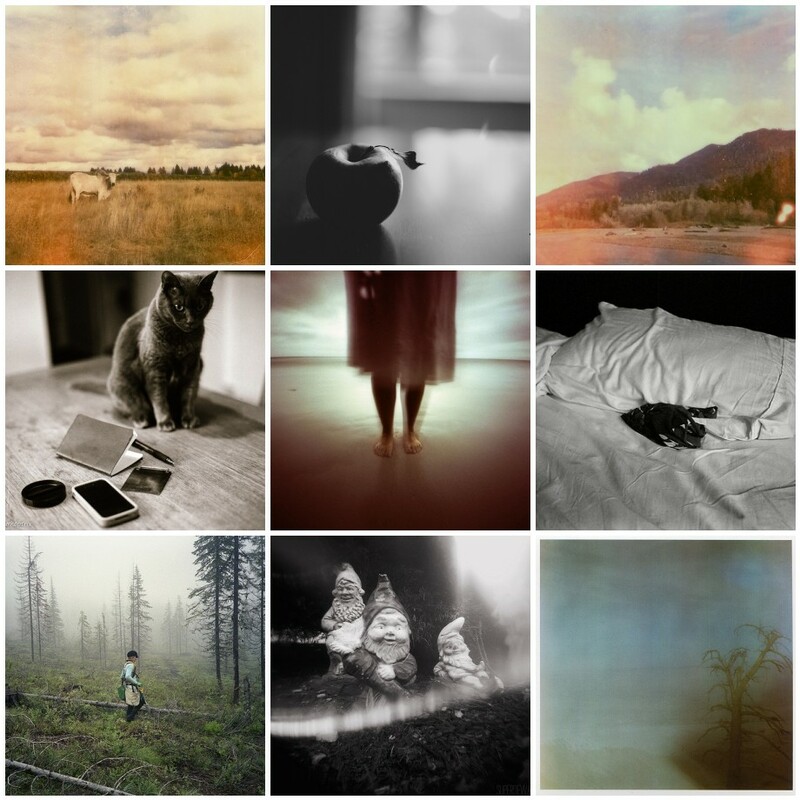 You’ve been blowing us away with your gorgeous work in our Film Friday Flickr Group! The feeling of fall has been all over the group pool. In fact, we’re even seeing the beginnings of winter. I love how this group of images just feels like it’s time to hibernate and take a long, cozy nap! Do you feel it too? Have you joined our flickr group yet? We’d love to see you there!